It’s possible to argue that Adult Swim has playef a part in the way how some production is made nowadays. The average song length of beats has been reduced greatly. Sometimes they just graze the 1:00 mark, making them ideal for the many bumps that Adult Swim airs on a regular basis in between thier programs. 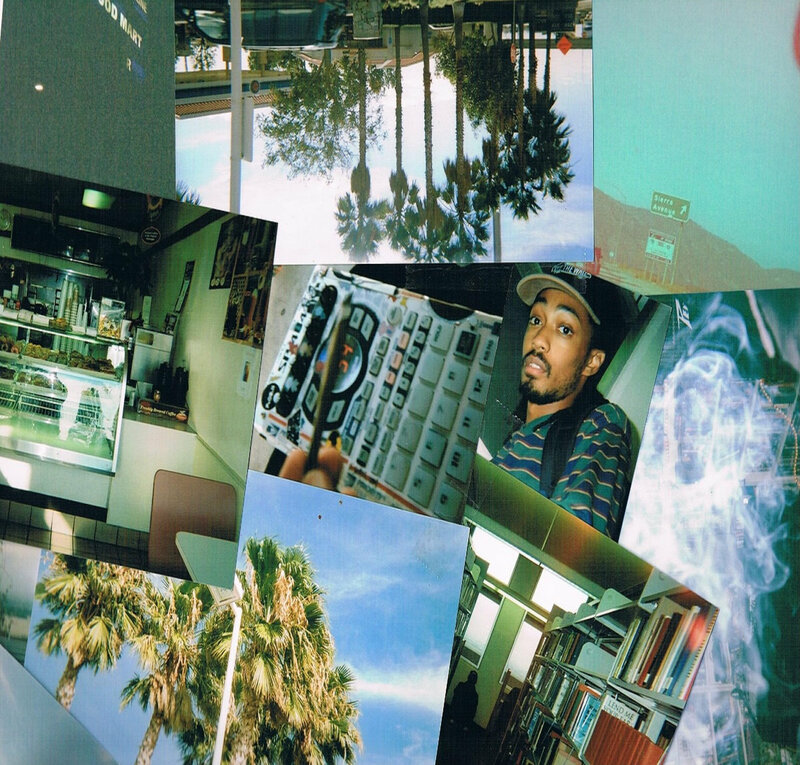 VIK (formerly known as Viktorstone) has recently released a new beattape titled CLEAR SPACE / CLEAR MIND featuring contributions from Whoarei, Nappychan, sealab 2012 and Grimm Doza filled with 20+ bump-worthy tracks. The title isn’t just a fancy name, throughout the tape you’ll encounter plenty zen-like loops covered with the soothing sound of vinyl-popping. You can stream VIK’s CLEAR SPACE / CLEAR MIND below and buy it at your own price right here.